Flasher Suite - The best-selling suite for a professional developer! Flasher Suite combines two award-winning Flash design tools on the market: best-known Flash Optimizer and the most user-friendly and powerful Flash Decompiler. Ordering Flasher Suite now, you will save more than 20% of each product price! 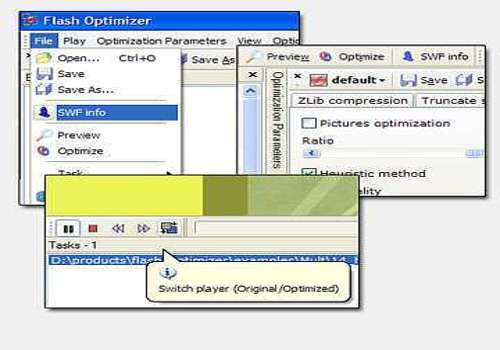 Flash Optimizer is a handy software solution for web-masters, web-designers, Flash professionals and everyone who has ever come in touch with Macromedia Flash technology. It manages to reduce your SWF files size up to 60-70% thanks to amazing algorithms of vectors, shapes, morphing, Z-buffer, fonts and other optimizations. Unlike any other similar software Flash Optimizer manages to optimize not only a separate part of your Flash movie, but the whole SWF, including curves, zero-objects, ZLib optimization and a whole lot more advanced techniques. It provides the simpliest user interface, yet allows you to customize more than 50 separate options, reaching the optimum compression with minimum quality loss. Flash Decompiler delivers power to extract all resources from a SWF file (Macromedia Flash file). With an ease of one click you can store sounds, images, videos, shapes, frames, morphs, fonts, texts, buttons, sprites and ActionScripts from any SWF file directly to your hard drive. Intellectual item-by-item preview, user-friendly controls with fully-customizable interface make Flash Decompiler a truly collaborative environment for professional work and the fastest and most reliable flash extractor on the net. Combining these 2 Flash design tools, Flasher Suite brings a significant power into hands of Flash users. 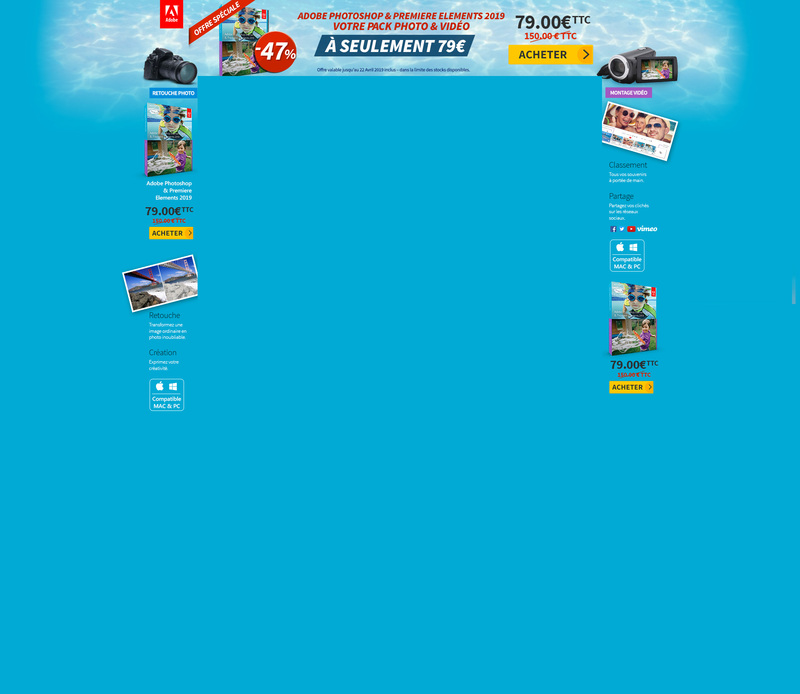 SWF Protector permet de crypter votre film flash pour ne pas avoir peur qu'on vole votre œuvre d'art précieuse. Il utilise quatre différents algorithmes de protection permettant de jouer le fichier SWF dans le lecteur Flash en cachant le code source.